Fall/Winter ' 18 New York Fashion Week kicked off this February in New York City. 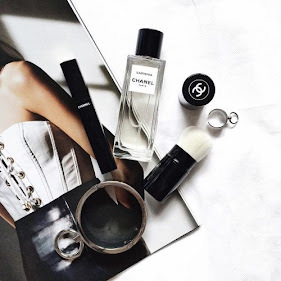 And, of course, with Fashion Week comes beautiful collections and a lot of style inspiration. Several weeks back I made a couple of fashion rundown posts about trends that will either stay or come into the frontline of fashion for 2018. Needless to say, many of those trends were seen on the runway this Fashion Week. 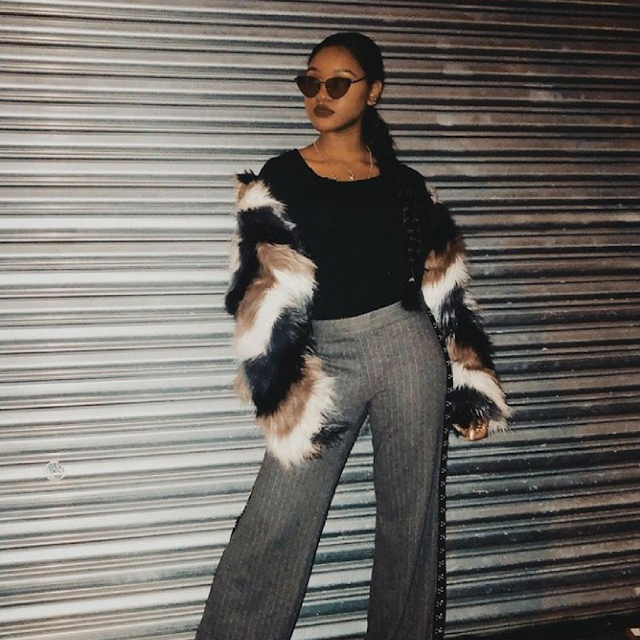 Here are some of the New York Fashion Week-inspired trends straight from the runways that you can also rock on your school campus. Oversized coats made a statement on the runways this fashion week. One of these oversized styles includes the puffer coat. Try pairing the coat with a basic top and your everyday jeans, as well as, with a pair of sneakers to complement it. Puffer Coats are such a cute and effortless clothing piece to style, all whilst keeping you warm as well. Tea-length floral dresses were seen across several runways, especially at the Michael Kors show this fashion week. 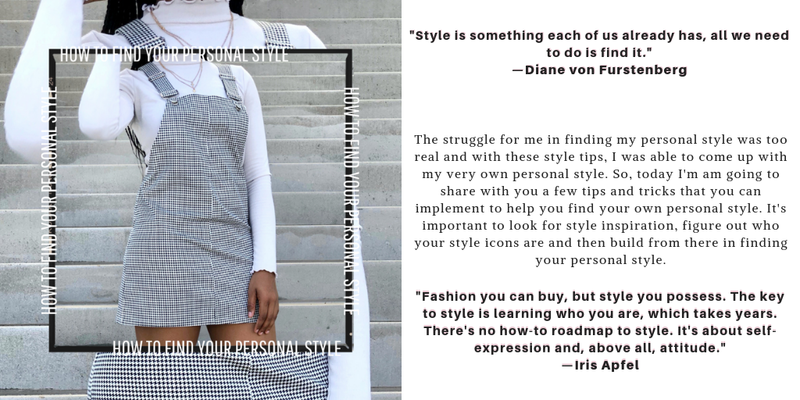 Although the style can be a bit extra for class, there are some cute and effortless tea dress styles that you can totally rock on campus. Tea dresses are such fun and feminine clothing pieces to wear and would look cute paired with either over-the-knee boots, sneakers, or flats. 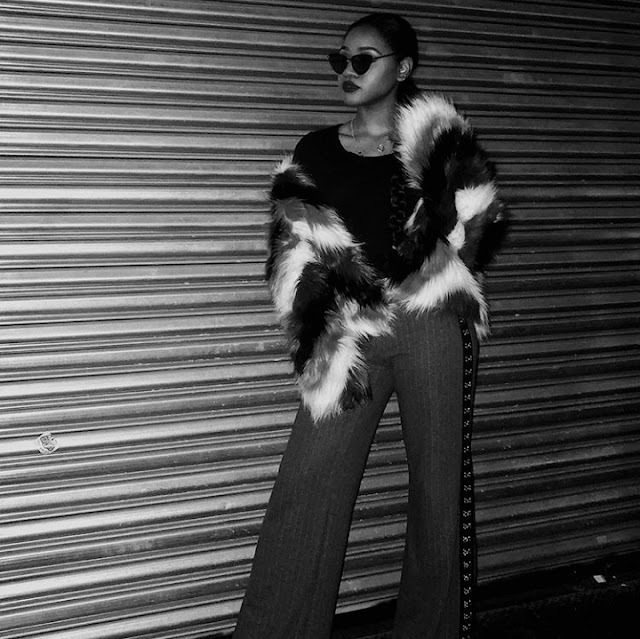 Faux Fur Coats were the fashion statement seen all over runways and city streets throughout New York Fashion Week. Designer Christian Siriano opened his show with Ashley Graham wearing this gorgeous floor-length bold red coat. This made for two beautifully executed statements in one being the bold red color and oversized floor length coat style. A simple but, chic way to pull off this trend is to wear a faux fur coat over your outfit for a fashion-forward ensemble. This fashion-forward queen, Brittney Hughes (@brittneyfhughes) manages to keep her look chic and effortless in how she styles this statement faux fur jacket. The colors within this look complement each other nicely, and underneath the statement faux fur jacket are two simple clothing pieces that work well together. She completes the look by wearing these retro cat eye statement sunglasses. All in all, love her style and her written work, so definitely check out her blog and socials for more! Faux Fur Coats took the runways and city streets by storm in bold and bright colors. Designers like Christian Siriano, Michael Kors and Tibi showcased these colorful furs within their collections at Fashion Week. A bright colored faux fur coat worn over your look would make a cute and bright statement as you strut through your campus. This cheetahlicious classic statement print has made a comeback this year, especially in the form of Faux Fur Coats. This season for Fashion Week, leopard print was seen in many bright colors on the runway at the Tom Ford Show. 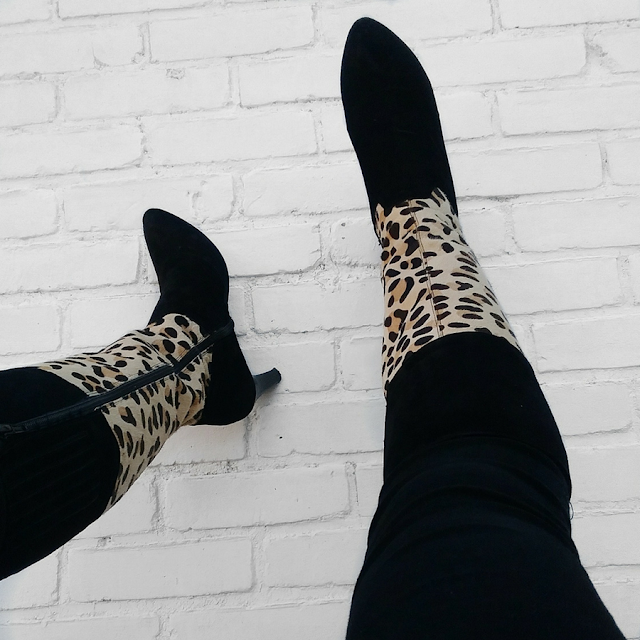 Style this classic ' 80s / ' 90s print in the form of a Leopard Faux Fur Coat over your outfit for a fashion-forward vintage look. This colorful statement made its debut on the runways of designers Jeremy Scott and Adam Selman. If you don't want to stand out that much though when it comes to this statement piece, I'd recommend wearing the colorful tights underneath distressed jeans. That way it takes the statement and makes it a little bit more subtle. The runways were incredibly colorful this season for Fashion Week. Many designers from Tom Ford to Tibi to Voltaire sent colorful collections down the runways. Bright Yellows, Pinks, oranges and so forth were seen on every runway throughout Fashion Week. Bright colors were showcased on many different prints and fabrics from the bright and bold animal prints to the bright colored faux furs. So, with that being said, try to use this as inspiration to incorporate color into your wardrobe! Consider taking a colorful clothing piece and pair it with your neutral looks to make a colorful statement. Adding bright colored clothing pieces to your outfit is a great way to brighten up your look this season! 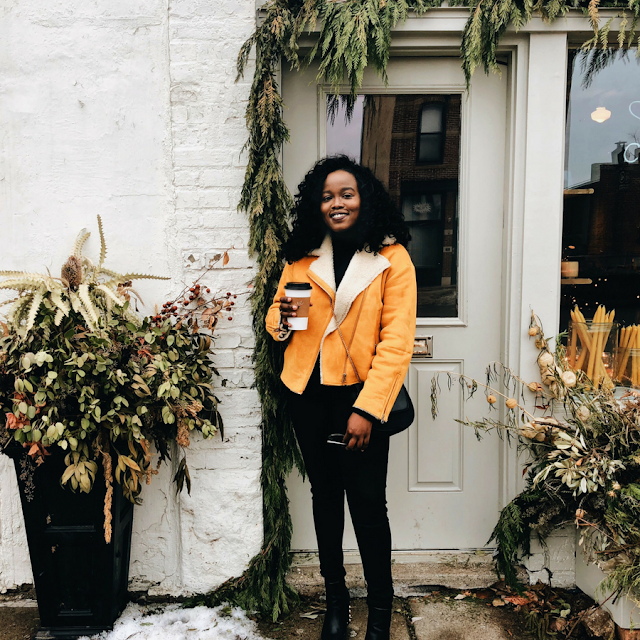 Faith (@just.imani) does just that in this fashion-forward, yet, effortless look in which she pairs a bright yellow jacket with an all black outfit. This was a great way to add a bright statement color to a mostly neutral look. Also, I personally, adore her style and writing so definitely take the time to check out her blog and socials! Prepare to suit up for this classic nineties reprisal. 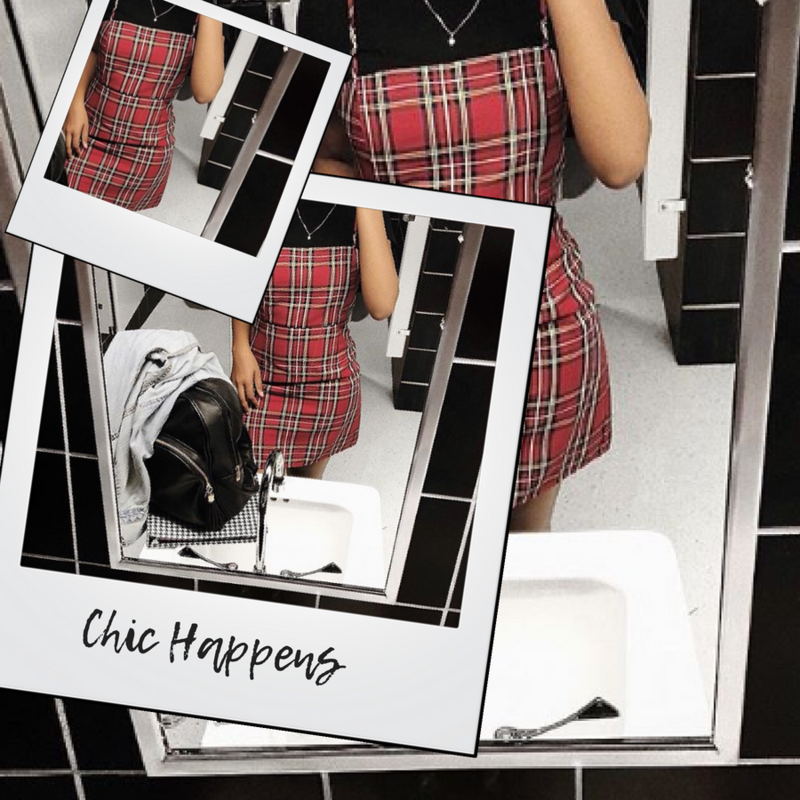 The chic nineties "Working Girl" style has made its reprisal on the runways, giving us major Clueless vibes. A great way to style this is by pairing a matching plaid suit jacket and skirt together for a chic and classic look. 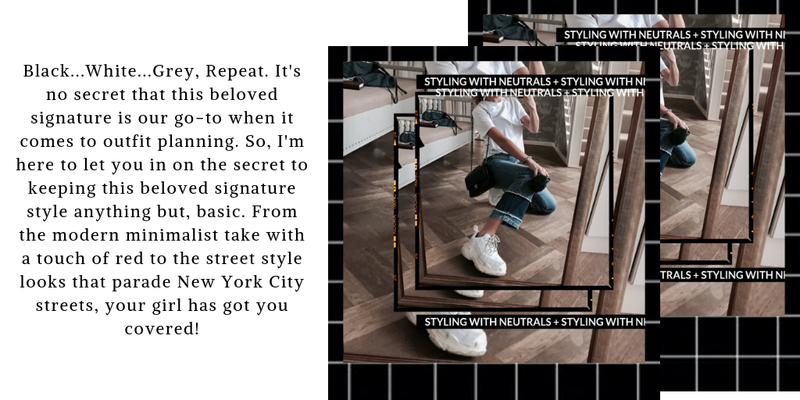 To complete the look and keep it effortless as well throw on a pair of sneakers, slip-on shoes, over-the-knee boots or flats. Plaid seems to be everywhere right now and the runways are no exception. This season, every designer from Prabal Gurung to Jonathan Simkhai to Self-Portrait to Zimmerman have sent classic plaid looks down the runway. Simple ways to pull off this trend are by throwing on a pair of checkered or gingham pants and styling around them. Alternatively, you can also throw on an oversized plaid or checkered coat over your outfit for a fashion-forward statement to complete your look. At the forefront of fashion is the vibrant Magenta. Collections from Oscar de la Renta, Alexander Wang, Cushnie et Ochs and more incorporated the vibrant color. Following is the deeper pink shade, Mauve, which was incorporated in the collections of Brandon Maxwell and Zimmerman. If you're ready to stand out, this statement color is the one for you! Find a statement piece in the color and style it to your liking. 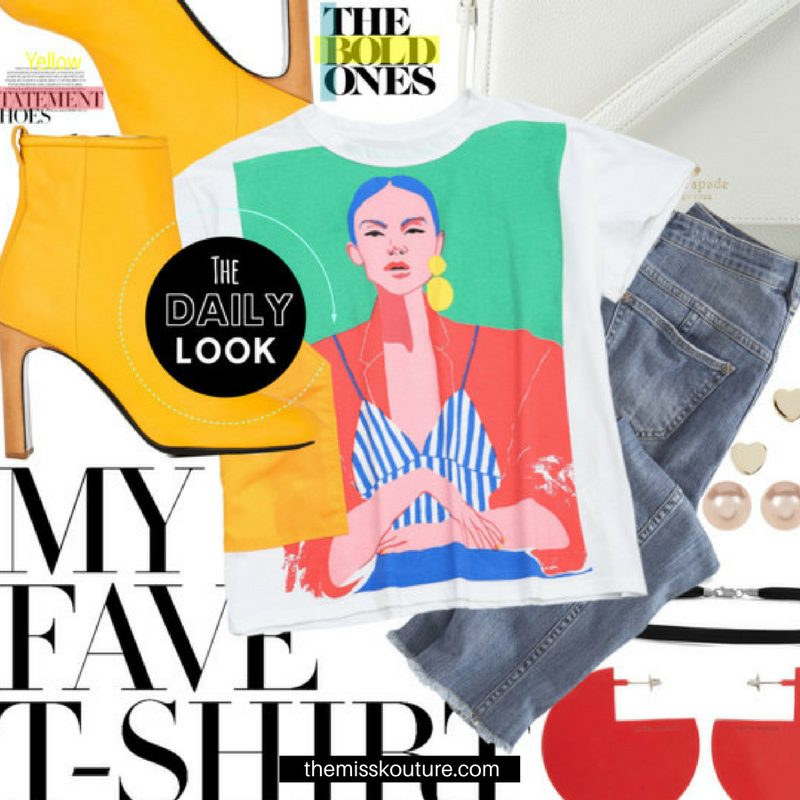 Hope you found some style inspiration from this fashion rundown based on the trends from the Fashion Week runways this season. Which of these trends would you try out on campus? Let me know in the comments! Thanks so much for reading loves! Until next time for more in fashion. So true, glad you found the post helpful! Colorful tights would be so fun to wear! Thanks for sharing these tips. It's nice to have someone to follow in the fashion world. These outfits are killer. I love the styles the NYFW gives us. I know right?! I get so much fashion inspiration from Fashion Week Shows! 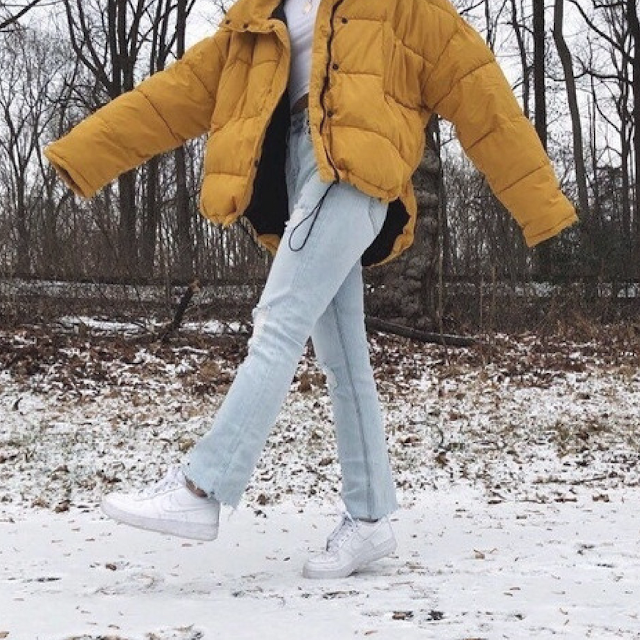 I love puffer coats. I would like to buy one but most of them are expensive for me. Very informative post! Thanks for sharing. 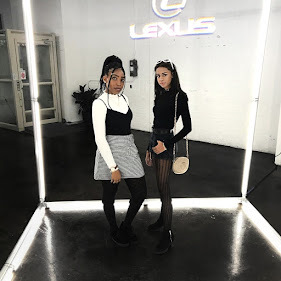 NYFW seems interesting from pictures. Copyright © 2018, MissKouture. Powered by Blogger. 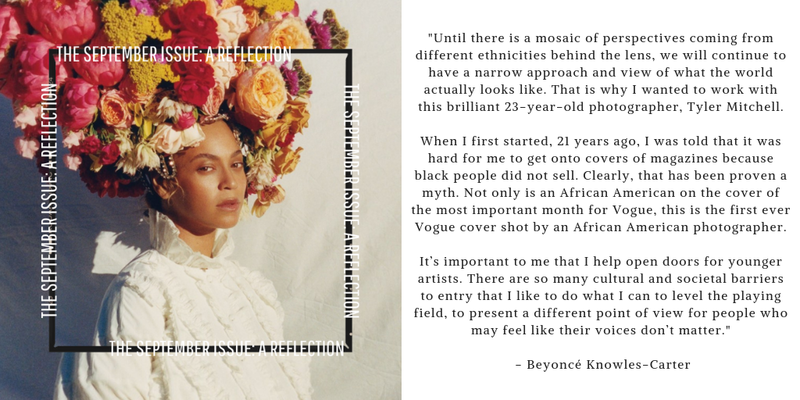 The September Issue: A Reflection.